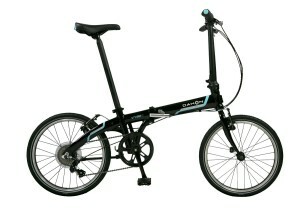 Once again, another absolutely fantastic folding bike by Dahon. This bike has so many strengths that it was difficult to convey them into a single article, this bike is definitely not one to be missed! 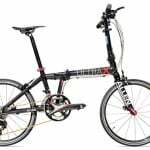 The Dahon Vitesse i7 20″ 7-Speed Folding Bike is a wonderful addition to the already expansive list of Dahon bikes on the market. 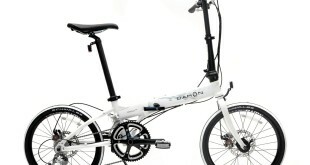 Dahon is the undisputed king of folding bikes in many peoples eyes and so when they release a new bike, there are few that are too hesitant to purchase one. After getting our hands on the Dahon Vitesse i7 we were expecting much the same, a well refined bike that is capable of functioning efficiently in any situation. Well, we can’t say that we were disappointed. 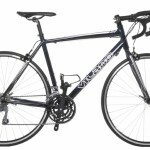 The Vitesse i7 exceled in every region and certainly lived up to our expectations for an $800 bike. 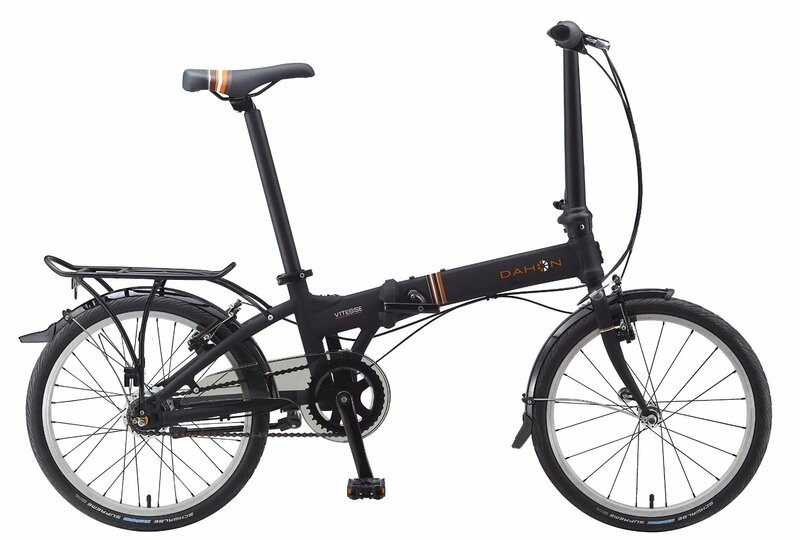 Our first impression were that the bike was incredibly sturdy, something that can’t be said about all of the folding bikes currently available – Dahon does seem to have this absolutely mastered. 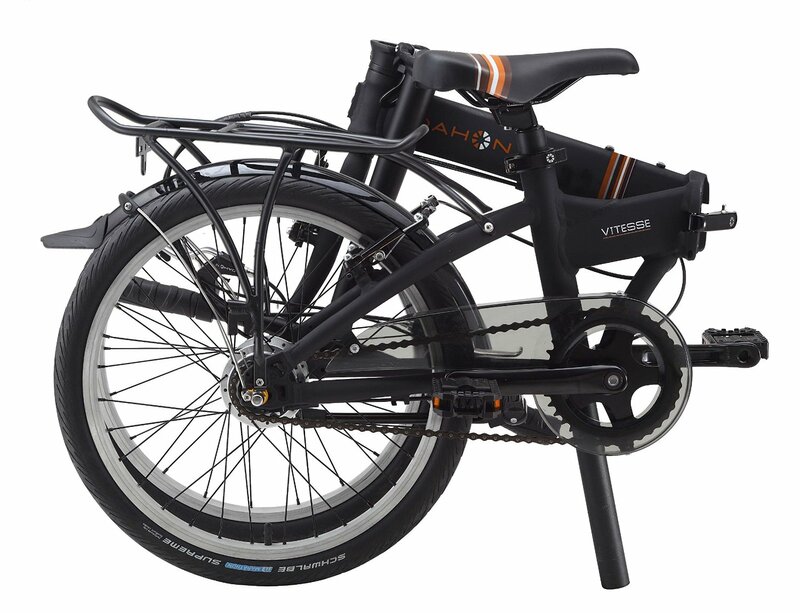 The Dahon Vitesse i7 has a strong, but relatively light, aluminium frame that vibrates very little when ridden. The bike comes complete with a brilliant hinge that facilitates rapid folding, we clocked it as being completely folded away in less than 10 seconds – quite the feat. Many bikes around take anywhere between 15-30 seconds to do the same, these precious seconds make all the difference as many of you will know. To further supplement this, because the bike weighs in at only 25.9lbs, it is incredibly light to carry around with you throughout your day. It also folds down into a nice and manageable size so it is not too clunky when using public transport, this is again something that is important to me and many others around the world. There is little worse than lugging a huge bike around that is weighing you down and regularly getting in the way. The Dahon Vitesse i7 is a particularly comfortable ride, as I said previously, there are little to no vibrations and it handles well on various different types of terrain. 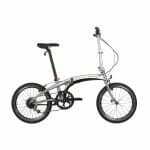 This excellent bike also utilised Dahon’s flex-adjust mode, this effectively enables rapid adjustment of riding position – consequently enabling the rider to be more comfortable depending on current terrain. We tested the bike in the rain and it had no difficulty gripping the road, the tyres were particularly impressive on this model. Another benefit of this folding bike is the capcity for it to literally fly up hills. The Dahon Vitesse i7 has 7 different speeds and so hills can be ascended with little difficulty, in addition to the bike being very fast across flat ground. The bike genuinely is a high performance bike, as advertised, each of the components has been crafted with true quality in mind. The most striking of these features are undoubtedly the brakes and the wheels. 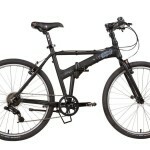 The brakes work exceptionally well, while the wheels are very sturdy and have fantastic grip of the road. 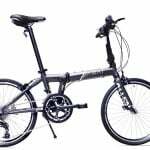 To conclude, I believe that Dahon have once again produced an outstanding bike, while it is by no means one of their cheapest models – the Dahon Vitesse i7 is truly deservant of its elevated price tag. 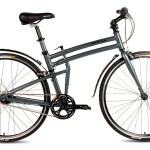 Ultimately, this bike is not going to let you down on the road, it is very well built and will stand the test of time. The bike is a high performance model that excels over various different types of terrain and as well in the wet as the dry. 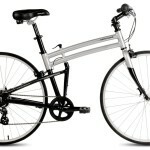 Check out my other Dahon folding bike reviews.